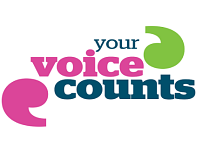 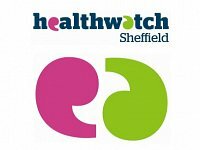 Healthwatch Sheffield’s Voluntary, Community & Faith Sector Health & Wellbeing Forum on 11th September provides an opportunity in partnership with Sheffield CCG and Disability Sheffield for constructive discussion between colleagues in the sector who support people affected by CHC assessments. 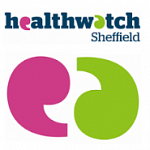 Places are limited so please book your place early to avoid disappointment. 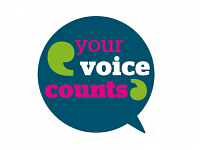 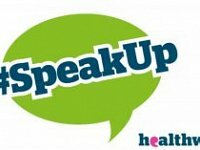 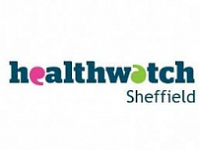 Healthwatch Sheffield have published their latest report detailing their review of people’s experiences of mental health support in the community and making five recommendations for local commissioners and providers of mental health services.